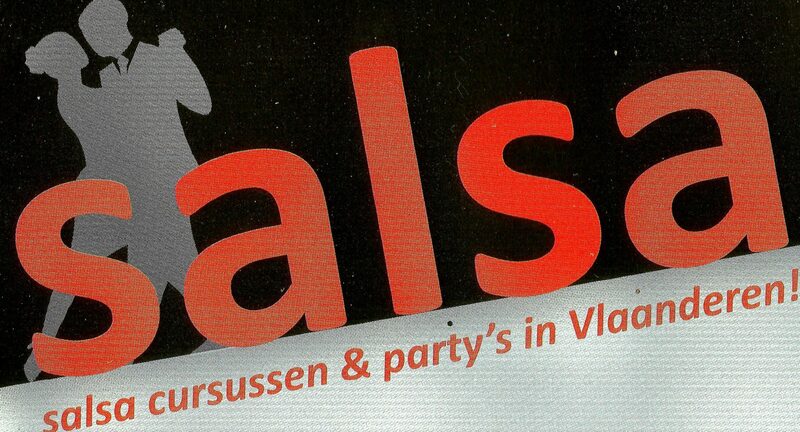 Kortrijk: Salsa lessons start on Thu. Jan. 10th. : 6 weeks = €60. Levels 3, 2 or 6. Number of lessons 6, once a week, costs: €60. No lesson on Feb. 14th.